December | 2011 | invincible inc. 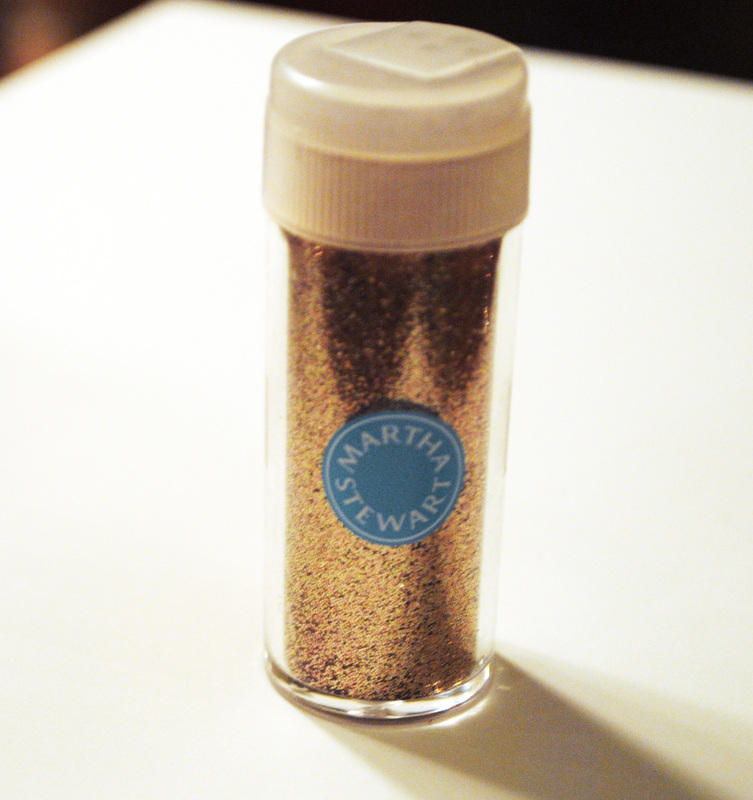 Right before Christmas, I picked up a Martha Stewart Glitter set of 24 different colors. 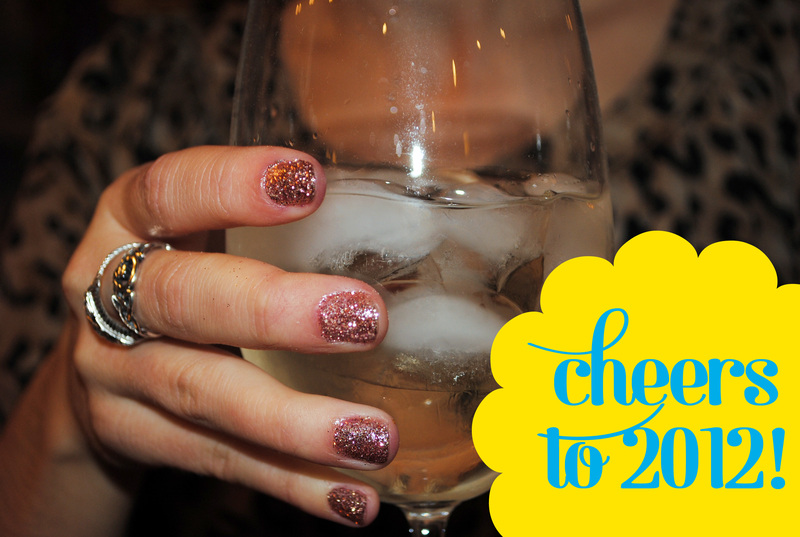 I am currently searching for things around the house to cover with glitter, and the first thing I thought of was a fun glitter manicure for New Year’s Eve. I did mine 2 days ago and it’s still going strong. Last night I asked my cousin Michele to be a model so I could share the tutorial. Start with clear nail polish and fine glitter in any color – we used Rose Quartz, a really pretty light pink. 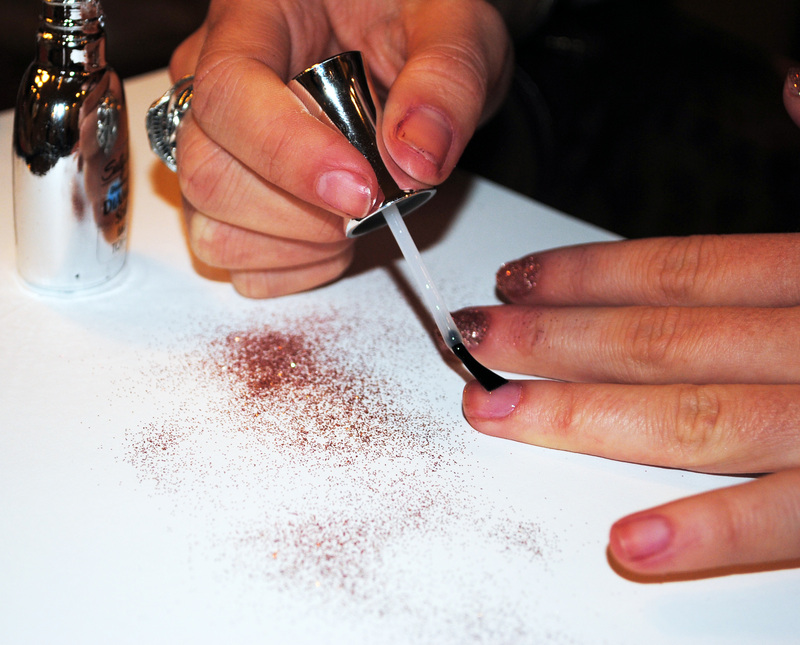 Paint your nails with the clear polish, working on two nails at a time so that you can sprinkle on the glitter before it dries. 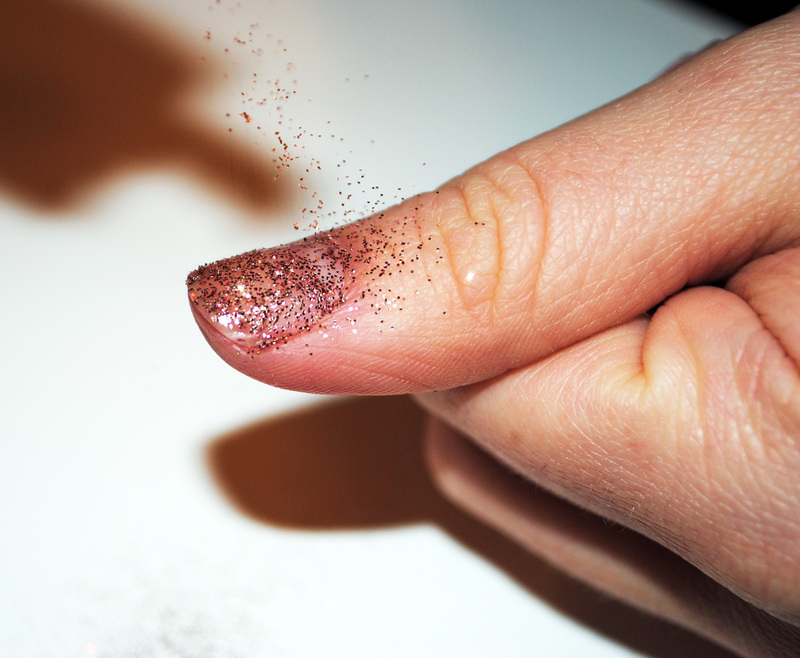 Hold your hand over a piece of paper and sprinkle on the glitter to cover the whole nail, then tap off the excess. Once all of your nails are covered in glitter, top with an extra coat of clear polish and wash your hands (they’ll be covered in glitter at this point). Ta-da! You’re ready for the new year! I spent a lot of time decorating sugar cookies this week, and decided to experiment with some different techniques. 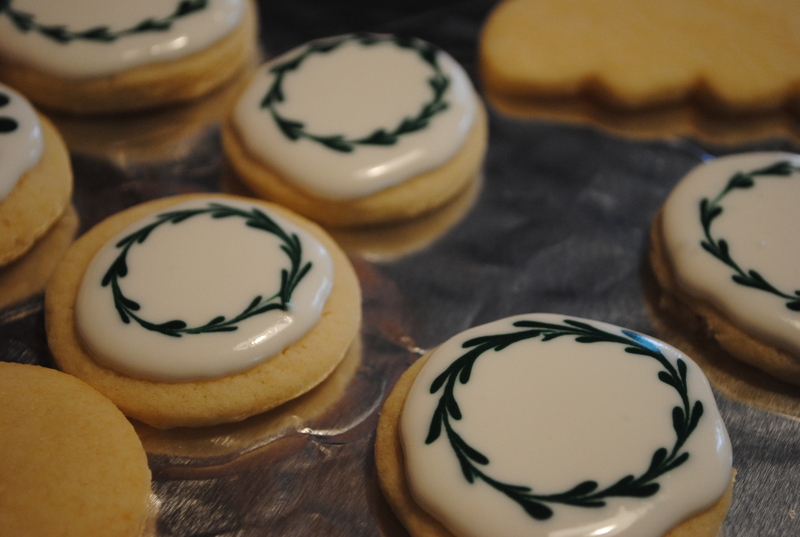 I made these pretty little cookies that reminded me of boxwood wreaths, and the process was pretty simple. 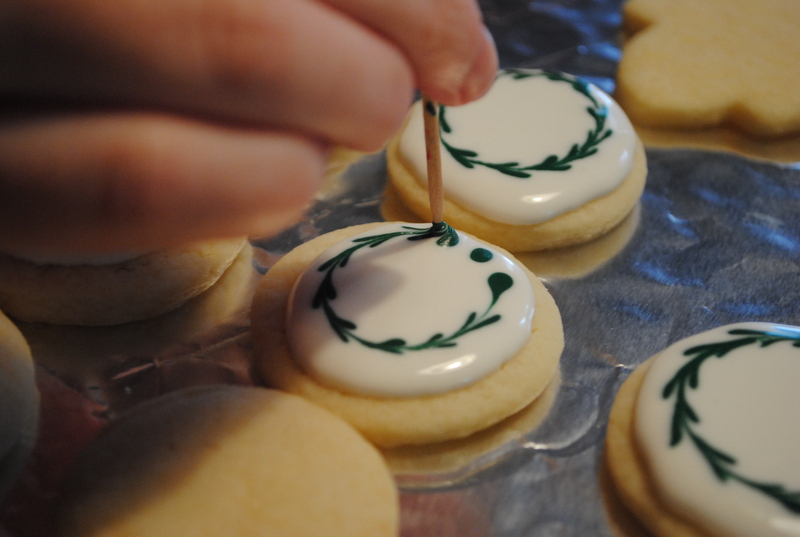 First, I flooded the surface of small round sugar cookies with white royal icing. 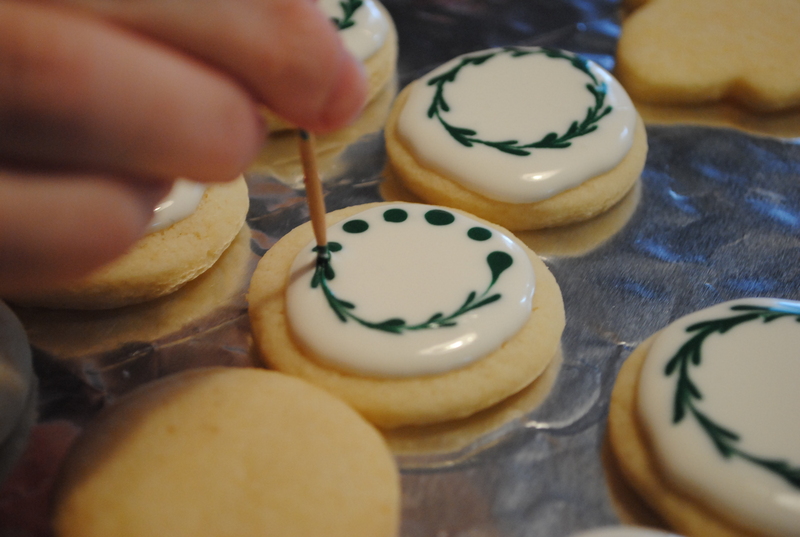 Then, while the white layer was still wet, I added a circle of small dots with dark green royal icing. Next I dragged the tip of a clean toothpick around the circle to spread the dots into each other. This week has been crazy busy getting a ton of stuff ready for Christmas. My biggest project was the Christmas cookies boxes that I made for my sister and aunts to give as teacher gifts from their kids. I made 30 of them, and there were 7 different treats inside. 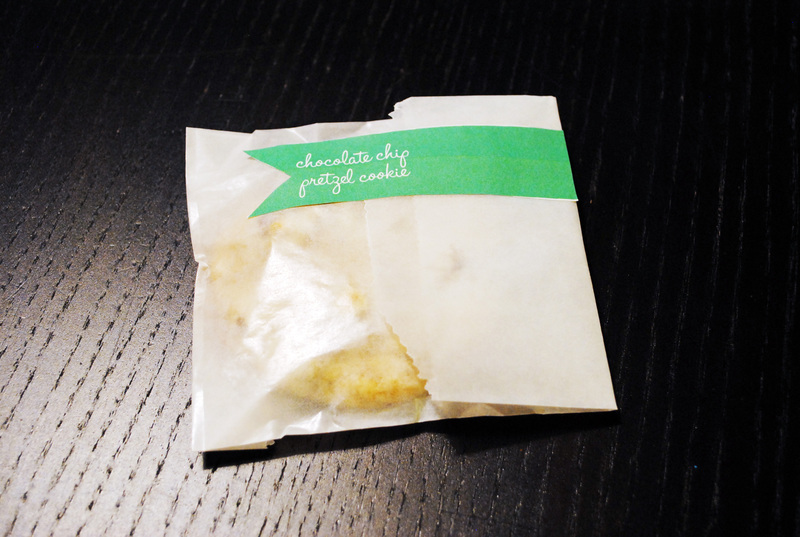 My favorite thing in the box was a chocolate chip cookie with a pretzel baked inside, packed in a glassine bag with a pretty little label. 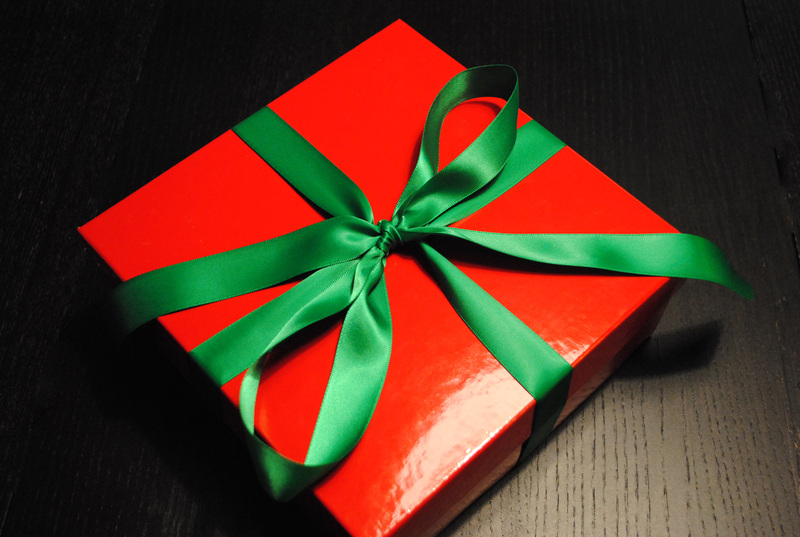 I was so happy to pack everything up in the pretty red boxes and send them off. I am frantically finishing up some last minute crafting, shopping, wrapping and baking, and looking forward to a very quiet and relaxing week once all this work is done. 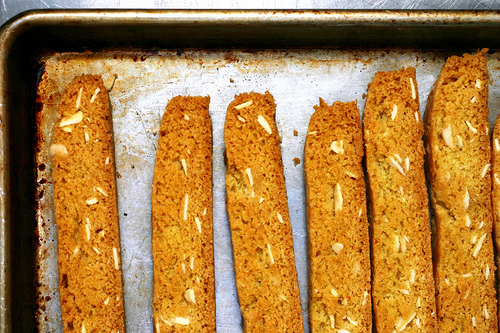 Smitten Kitchen Almond Biscotti The first time I made these, I was amazed at how many people asked for the recipe. 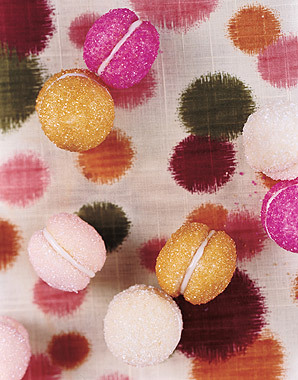 Glittering Lemon Sandwich Cookies from Epicurious These win the prize for being beautiful and delicious. Plus, they are pretty simple to make. I always make mine pink, but they look really great in any sparkly color. 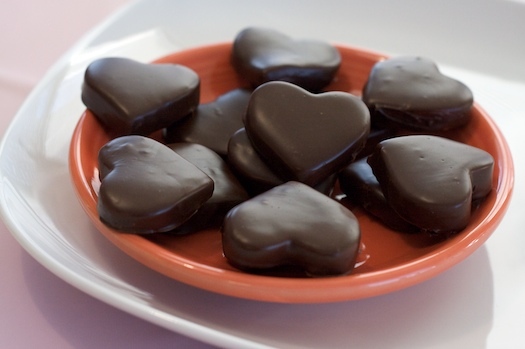 Peppermint Patties from Erin Cooks Anthony would be in heaven if I kept these in the freezer all year long. I am making mine star-shaped this year. 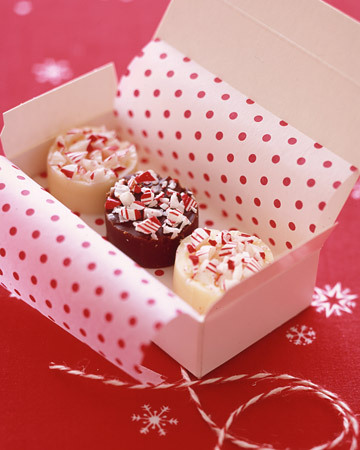 Foolproof Fudge from Martha Stewart I tried and failed at fudge a few times before I found this recipe. It is seriously easy, especially if you’re making multiple batches. Right before Thanksgiving I bought a very basic bookcase from Target for the other end of our long hallway. Anthony has a ton of books, and we needed extra space to store them all. 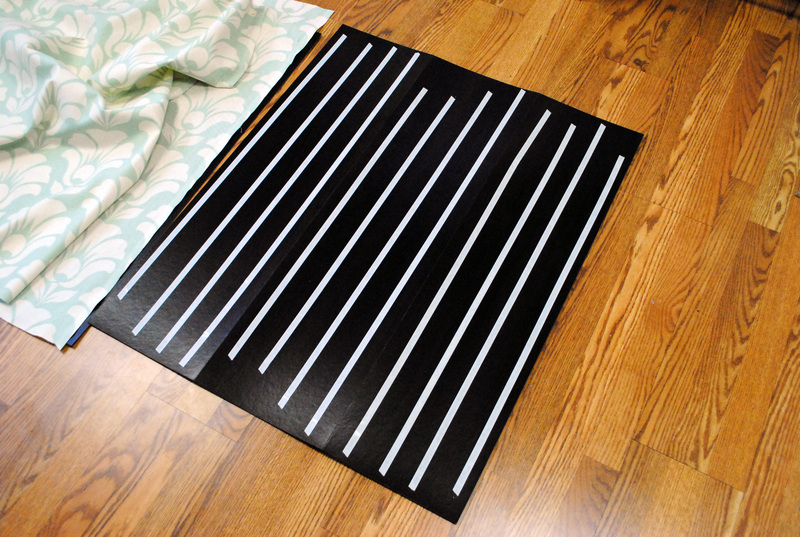 I didn’t want to leave it completely plain, so before I nailed on the back panel, I lined it with double-stick tape and covered it with fabric. I finished the bookshelf according to the instructions, nailing the back panel in place. 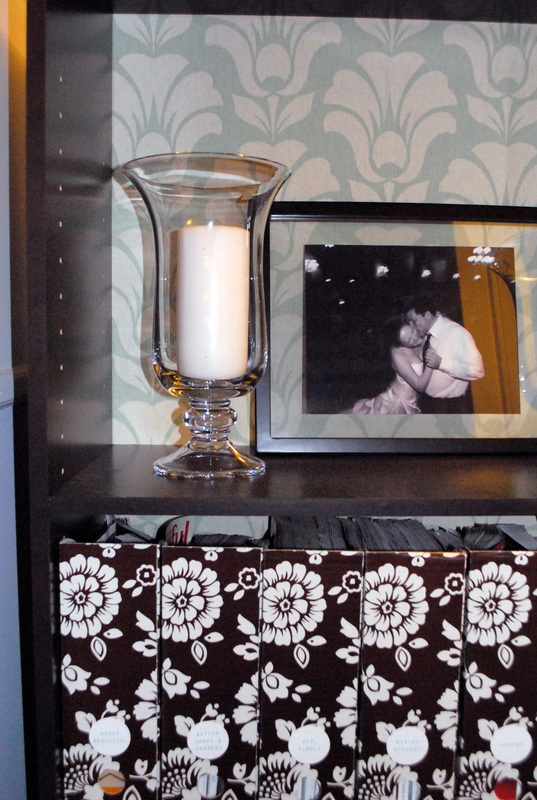 The shelf looked great empty, but we realized that either the walls or floors are crooked. Sigh. 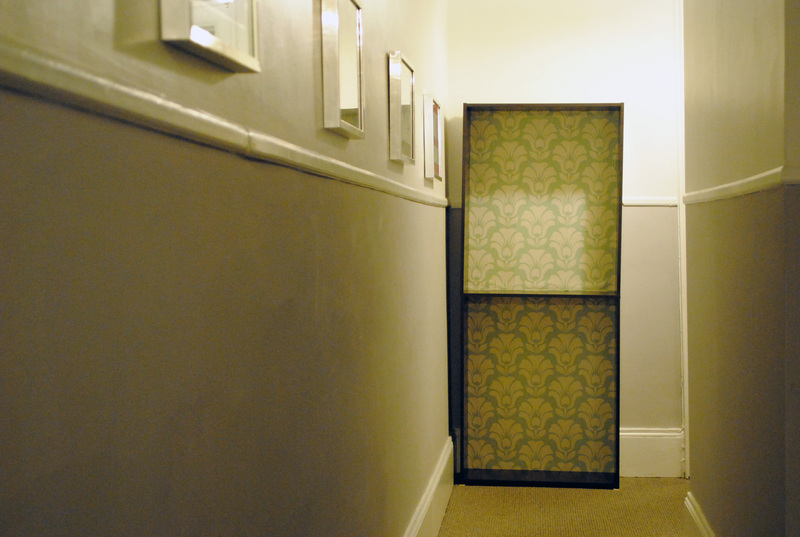 That is the fun of living in an old building. I am working on getting the arrangement of books and pictures just right on the shelves, and I am also going to add some shims under the base to try and straighten it out a bit. It doesn’t feel like it outside, but it’s actually December. 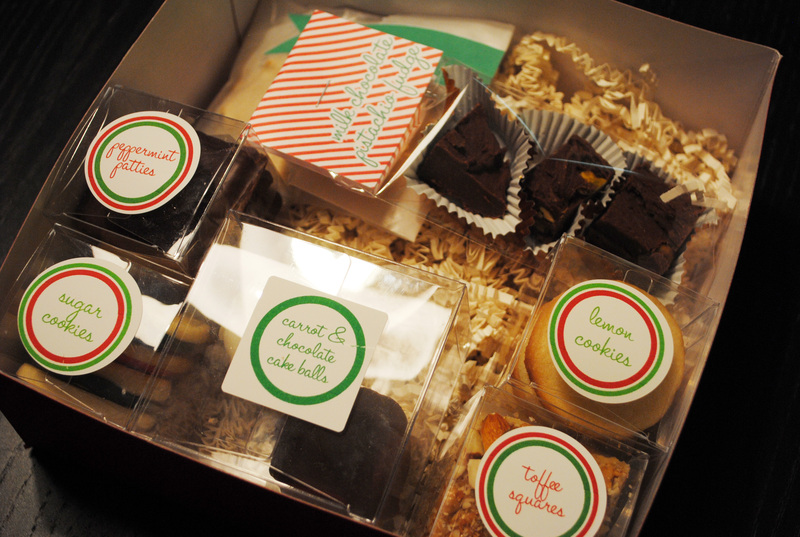 I have a ton of baking to do in the next few weeks, and I am going be making lots of Christmas gifts as well. 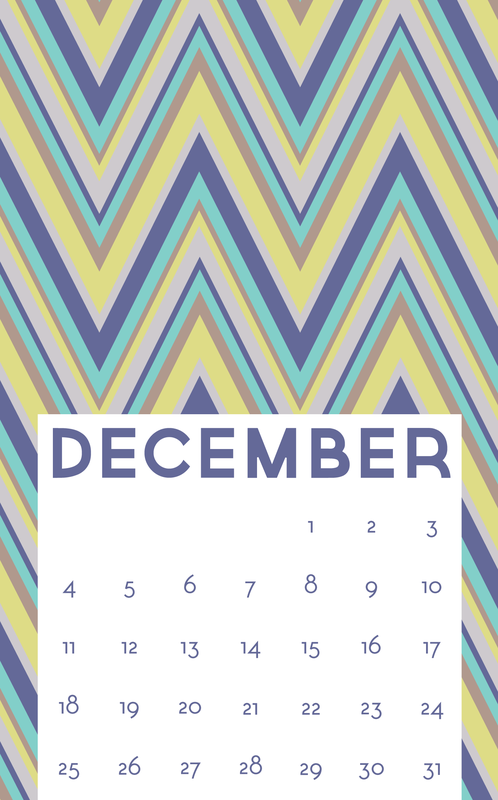 This time of year always goes by so quickly, and there is so much to do. I’m really looking forward to 2012!